George Shepherd was a judicial clerk and practiced law for four years before entering graduate school in economics. Since joining the Emory Law faculty in fall 1995, he has published, among other papers, "No African-American Lawyers Allowed: The Inefficient Racism of the ABA's Accreditation of Law Schools," Journal of Legal Education (2003); "Words Without Meaning: The Constitution, Confessions, and Mentally Retarded Suspects," with Morgan Cloud, Alison Barkoff and Justin Shur, University of Chicago Law Review (2002); "An Empirical Study of the Economics of Pretrial Discovery," International Review of Law & Economics (1999); "Time and Money: Discovery Leads to Hourly Billing," with Morgan Cloud, University of Illinois Law Review (1999); and "Fierce Compromise: The Administrative Procedure Act Emerges from New Deal Politics," Northwestern Law Review (1996) (winner of the 1997 Award for Scholarship from the American Bar Association's Section of Administrative Law and Regulatory Practice, which honors the year's best paper in administrative law). 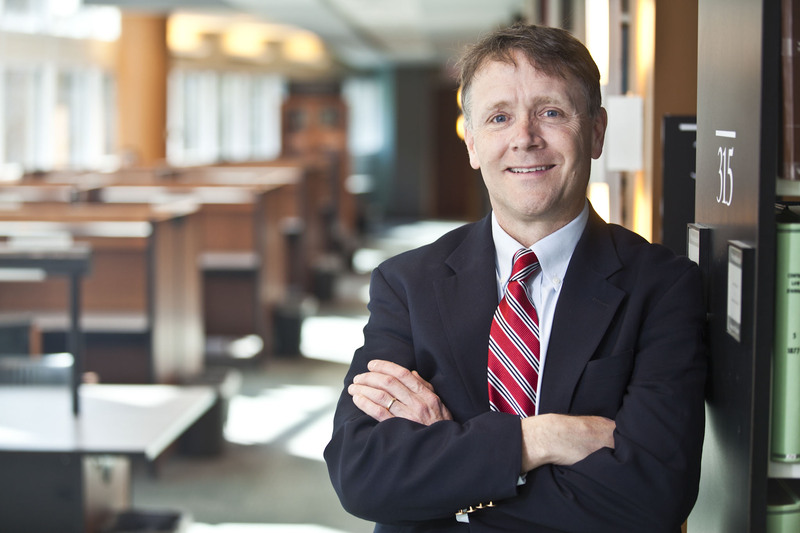 In addition, his work on the economic impact of tort reforms has received much attention, including a feature story in the Wall Street Journal. The Wall Street Journal also favorably reviewed his book Rejected: Leading Economists Ponder the Publication Process (1995). Business Structures (3rd ed., Minnesota: West Group, 2010) (with David G. Epstein, Richard D. Freer, Michael J. Roberts). Teacher’s Manual for Business Structures, 3rd ed. (Minnesota: West Group, 2010) (with David G. Epstein, Richard D. Freer, Michael J. Roberts). "Baseball's Accidental Racism: The Draft, African-American Players, and the Law," 44 Connecticut Law Review 197 (2011) (with Joanna Shepherd Bailey). "Lawyers, Ignorance, and the Dominance of Delaware Corporate Law," 2 Harvard Business Law Review (2012) (with William Carney and Joanna Shepherd Bailey). "The Mystery of Delaware Law’s Continuing Success," 2009 University of Illinois Law Review 1 (2009) (with Bill Carney). "Delaware Corporate Law: Failing Law, Failing Markets," in The Law and Economics of Corporate Governance: Changing Perspectives 23 (Alessio M. Pacces ed., 2010 (with William Carney & Joanna Shepherd-Bailey). “Accreditation, the Bar Exam, and Antitrust,” Leading Legal Innovation Conference, sponsored by the University of Southern California Gold School of Law. San Diego, CA, December 12-13, 2008. Made presentation at Federalist Society Faculty Conference, January 4, 2008, New York, NY, in Are Law Schools Operating as a Cartel? session. Testimony before the U.S. Senate Committee on the Judiciary (full committee). Hearing on S. 442, "The John R. Justice Prosecutors and Defenders Incentive Act of 2007,) Washington, DC, February 27, 2007.